Former South Korean President Park Geun-hye unilaterally ordered the shutdown of the inter-Korean industrial complex, Kaesong, last year according to a panel report Thursday. A nine-member committee of civilian experts was reviewing the previous South Korea governments' policies on North Korea, including Seoul's closure of the Kaesong Industrial Complex in February 2016, following which the report was released, Yonhap News said. The panel was launched by Seoul's unification ministry in September. The Kaesong complex that was located inside North Korea just across the demilitarised zone from South Korea opened in 2004 and was hailed as an important step toward economic cooperation and reconciliation between both the countries. It was closed after Pyongyang’s rocket launch in February last year. The park had been opened “with a view to assisting the lives of the North Korean people, providing impetus to lifting up the North Korean economy and achieving the shared progress for both South and North Korea,” a South Korean unification ministry’s statement said then. “However, such assistance and the efforts of our government have ultimately been wrongly harnessed in the service of upgrading North Korea’s nuclear weapons and long-range missiles,” the statement said. The decision, according to the South, was intended to prevent the regime of Kim Jong Un from using money earned through the venture to fund its nuclear and ballistic missile programs. The move was considered as the one that will put an end to one of the last symbols of cooperation between the two countries. Thursday’s report said the decision was a verbal order by Geun-hye. "It is verified that the closure was decided by the president's unilateral verbal order without discussions and consultations at the official decision-making level," the report stated. However, according to the Korea Herald, the government of the ousted leader had said at the time that the shutdown was decided at a National Security Council meeting on Feb. 10, 2016, right before the announcement. The report, however, showed that Geun-hye issued the order two days prior to the meeting. Further, criticizing the decision, the panel called for the closure of the complex — one that transcended law and added that even a decision that was political should be made under legal procedures and within the boundaries of legal structures. 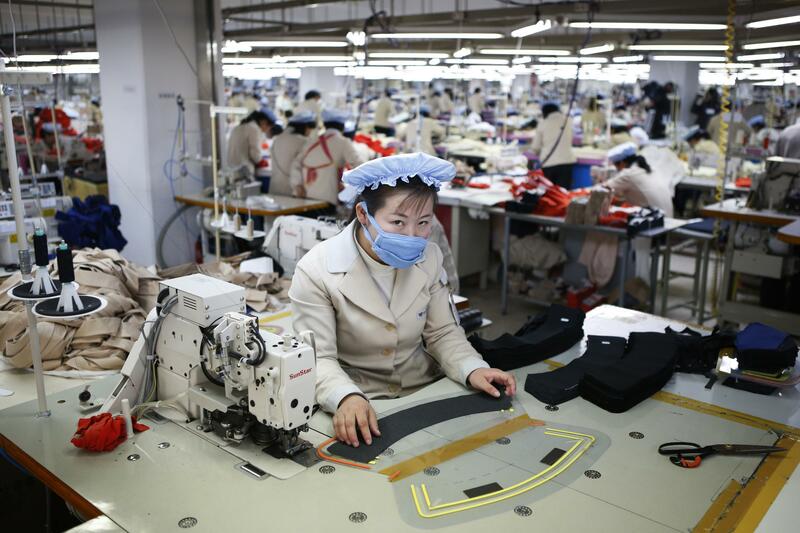 The Guardian cited the South Korean unification minister Hong Yong-pyo saying that North had earned U.S. $512.37 million (616 billion won) in cash from Kaesong, which relied on South Korean investment and technology, thousands of skilled North Korean workers. “It appears that such funds have not been used to pave the way to peace, as the international community had hoped, but rather to upgrade its nuclear weapons and long-range missiles,” Hong said at the time. However, the panel stated there was no sufficient information or evidence to support the claim that funds from the complex had been used for other purposes. It also failed to clear the speculation that Choi Soon-sil, the now-jailed long-time friend of Geun-hye, might have had a hand in the closure. Choi was embroiled in the corruption scandal that led to Geun-hye's impeachment in December 2016 and her ouster earlier this year. The former government had dismissed the allegations of Choi’s involvement. 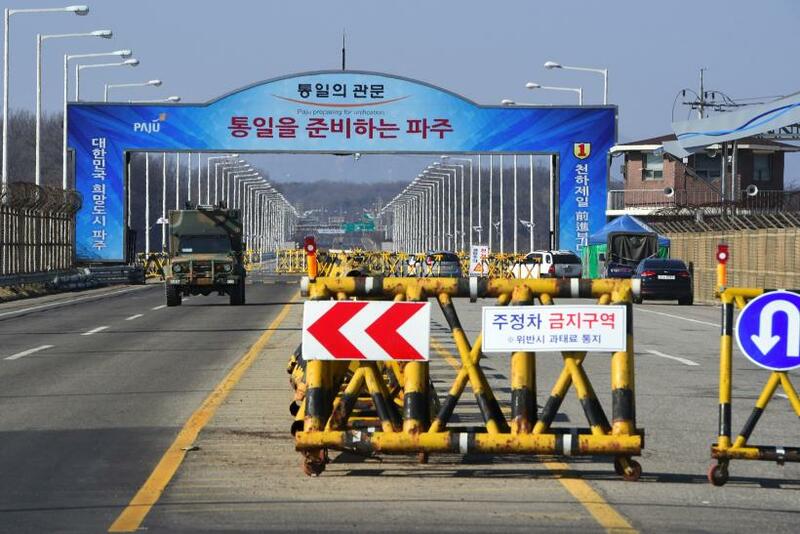 The Korea Herald reported that the re-opening of the industrial park would be dependent on the progress in the resolution of North Korea's nuclear and missile problems by Seoul. "With implementing U.N. Security Council resolutions on the North, we need to re-open the Kaesong park and to actively prepare for it if certain conditions are met due to changes in the global political landscape," the report said.